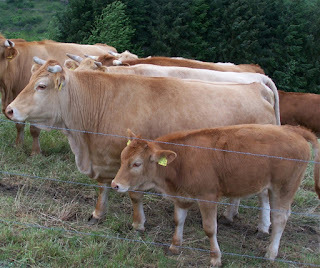 Glan cattle are medium to large sized animals mainly with yellowish coat color. Both bulls and cows usually have small horns. Average height of the Glan bulls is around 140 to 145 cm, and 135 to 140 cm for the cows.